Voting closes today for the TV Choice Awards and we now have a long wait until 7 September when we find out if Poldark, Aidan Turner and Eleanor Tomlinson are winners. Aidan is no stranger to being nominated for awards and while it's great to be a winner, simply being nominated is an accolade in itself. Here's a look at his wins and nominations. In 2014 Aidan won the Jameson Empire Award for Best Male Newcomer for his role as Kili in The Hobbit: The Desolation of Smaug. Like many of us Aidan was a little perplexed at being a 'newcomer' for, as he says, 'I thought I came years ago'. But joking aside, he was obviously delighted with his win! 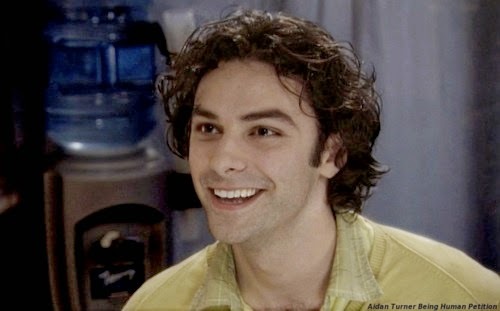 Aidan's first award nomination was for Favourite Newcomer to Irish TV in the Now TV Awards 2009. This was for his role as Ruairi McGowan in the medical drama The Clinic. In 2010 Being Human was nominated for Best TV Drama at the South Bank Show Awards. Aidan attended the ceremony with his co-star Lenora Crichlow (Annie) but, unfortunately, Being Human lost out to Red Riding. 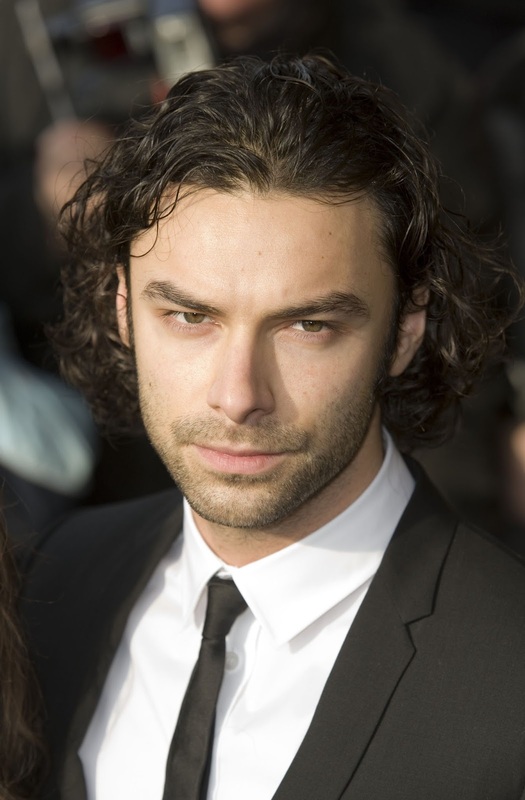 Aidan was also nominated in 2010 for Best Actor by the Broadcasting Press Guild for his roles in Being Human and Desperate Romantics. The winner, however, was Peter Capaldi for The Thick of It. Aidan is, of course, up against Peter Capaldi in the TV Choice Awards and I'm sure this time he'll come out on top! Finally there's the somewhat quirky Hamilton Deane Award which Aidan won in 2009. This award was presented by the Dracula Society for best dramatic performance/presentation in a supernatural genre. Aidan's in good company here as previous recipients include fellow The Hobbit actors Sir Ian McKellen and Sir Christopher Lee. Here's wishing Poldark, Aidan and Eleanor all the best in the TV Choice Awards.